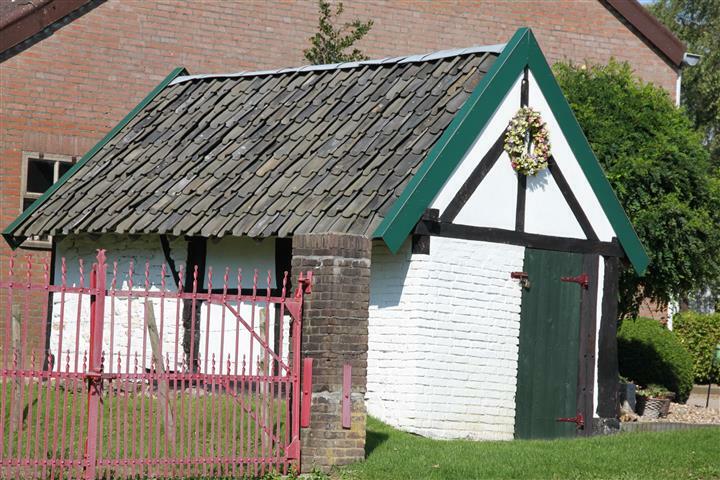 The wonderful thing about living in the Netherlands is that in some regions the borders have shifted so often over the centuries, you need to do a double check to know which country you are in. 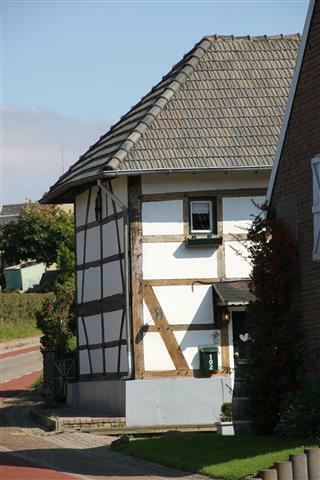 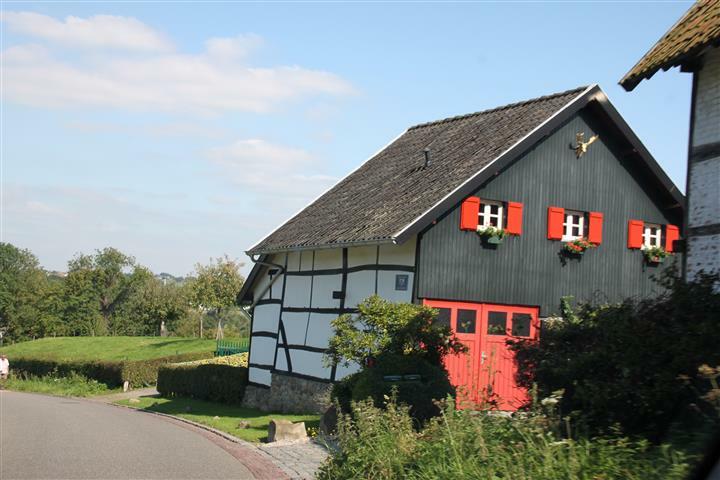 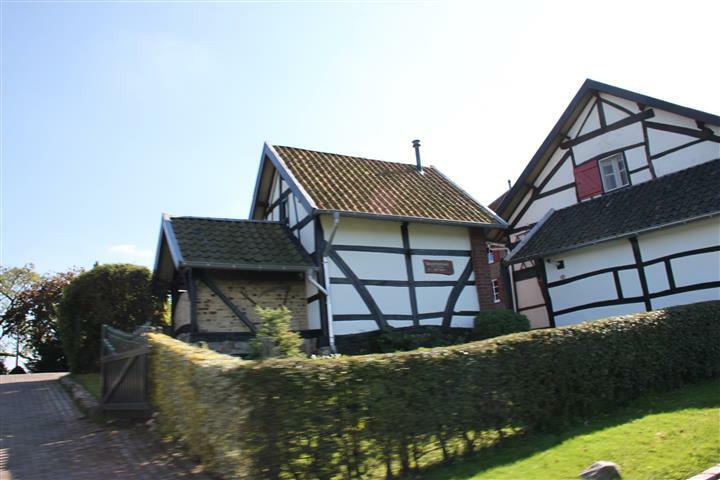 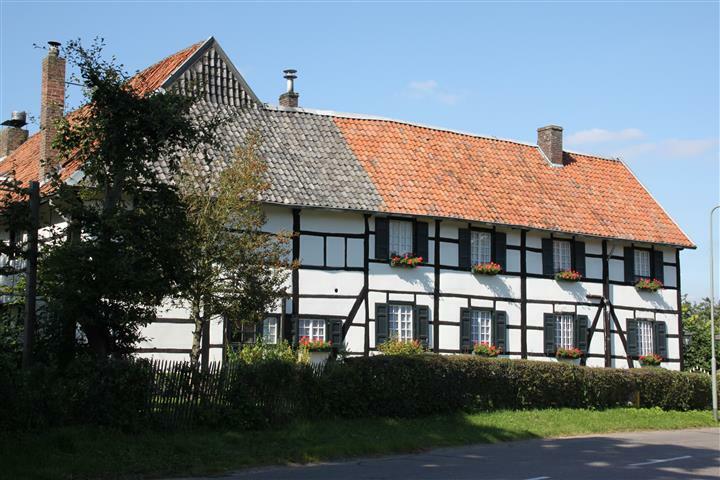 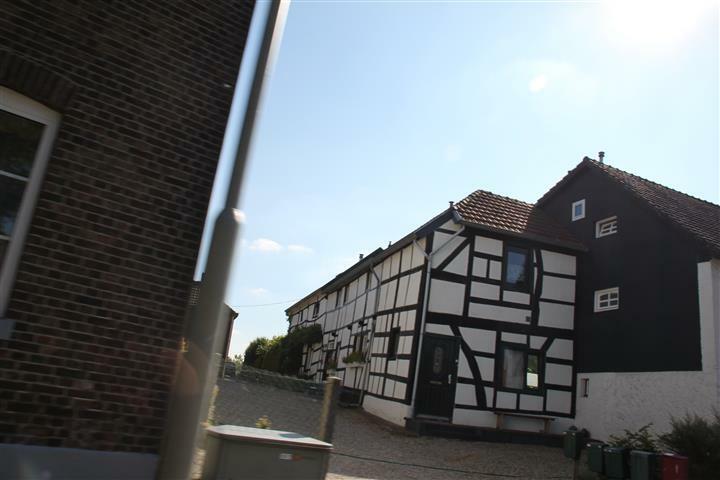 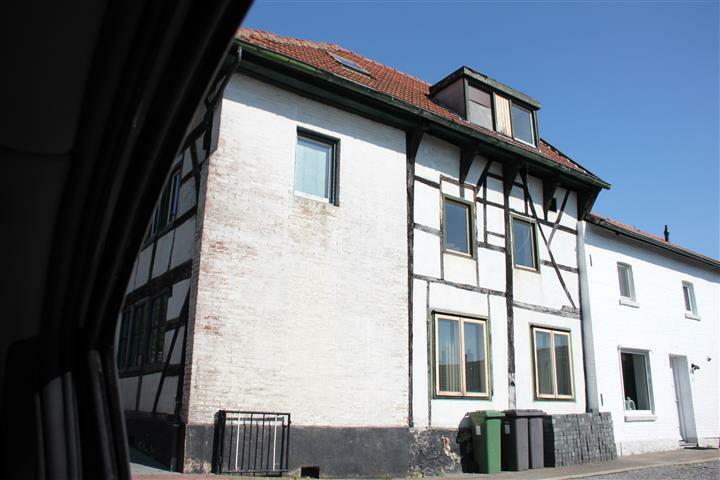 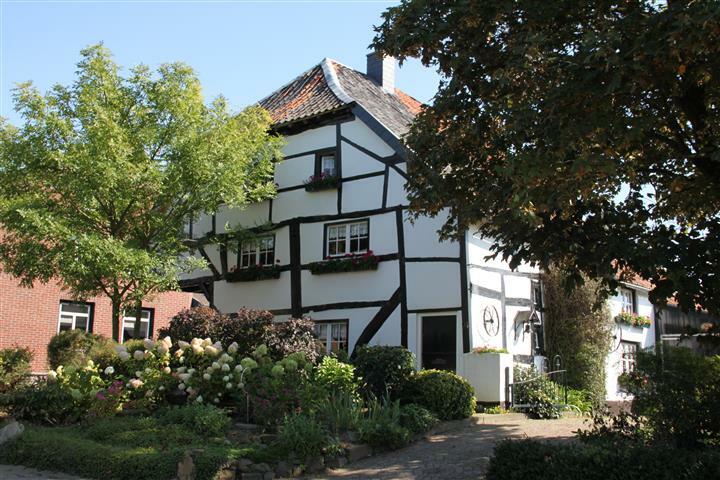 The style of Dutch architecture is very distinctive, especially the house styles so as soon as you drive over the border to Belgium or Germany you normally see the changes within a few kilometres. 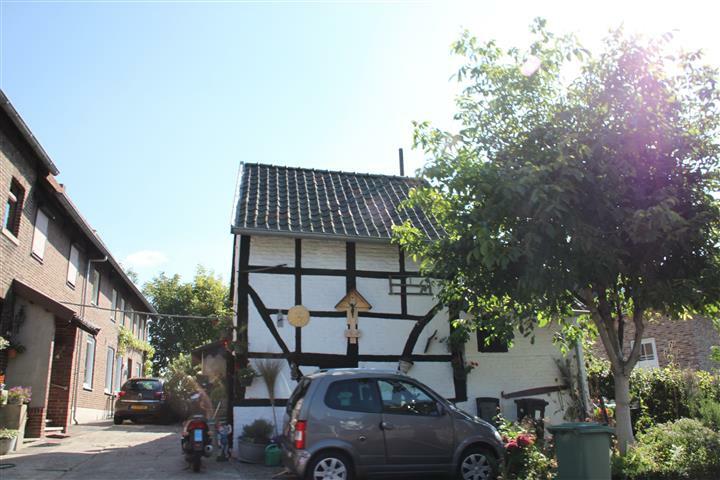 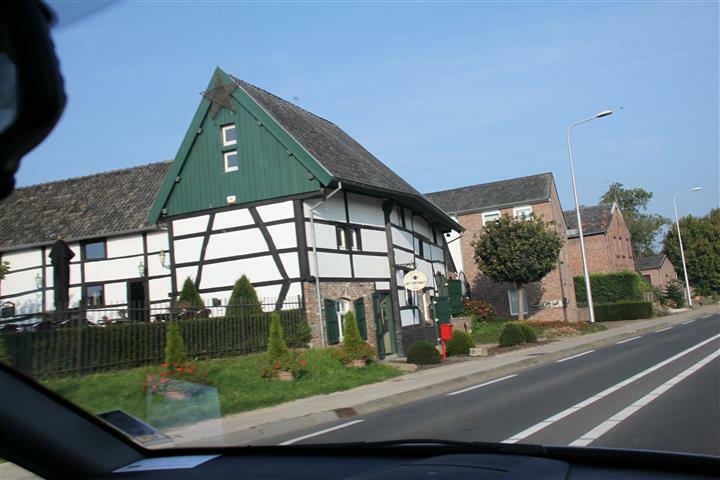 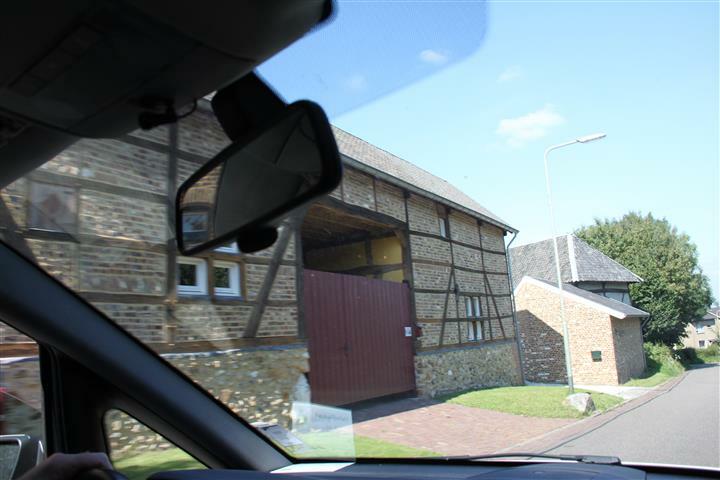 During our trip to Limburg a few years ago however I was thoroughly confused, the house styles definitely didn’t look Dutch, but judging by the number plates on the cars standing in some of the driveways, it seemed that they certainly were. 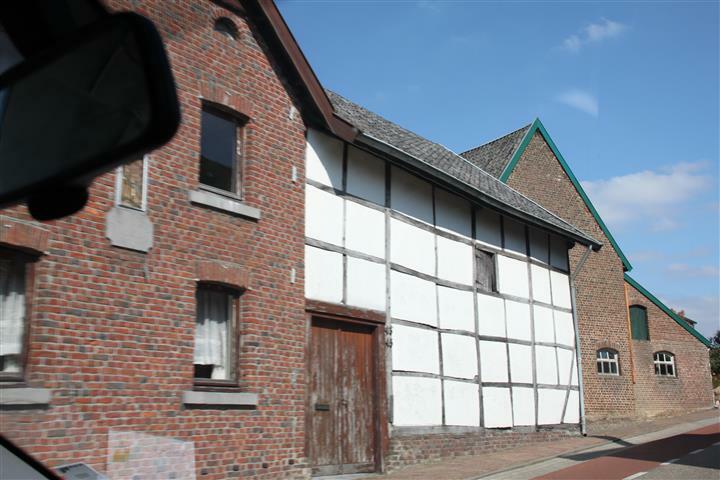 It was clear though that many of these buildings were centuries old and therefore they probably haven’t been Dutch for all of their history. 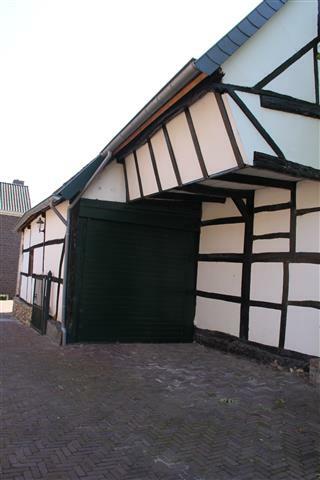 When we realised that we were in the town of Lemiers, we knew for sure that we were in Dutch territory but none of these buildings would spring to mind as “typically Dutch”… that said, they are amazing in all of their crooked and often strangely angled structure. 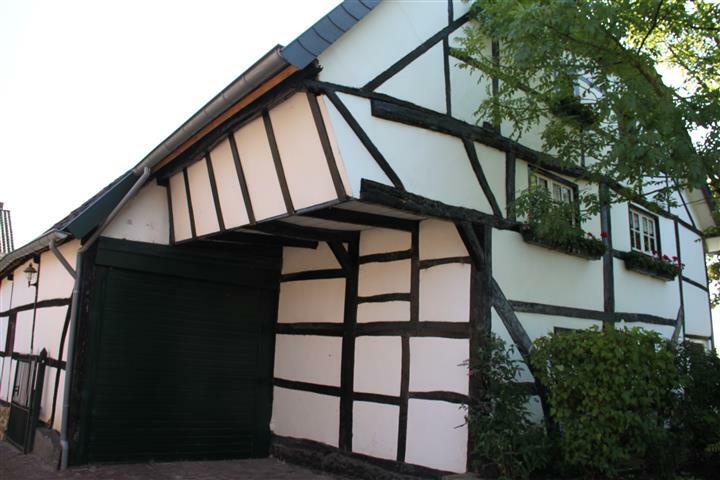 The style is very Tudor in “look” (I’m not completely certain the regional equivalents of reigns) and it seems that in several surrounding villages, that even relative new builds keep to the same building code as their historical neighbours.